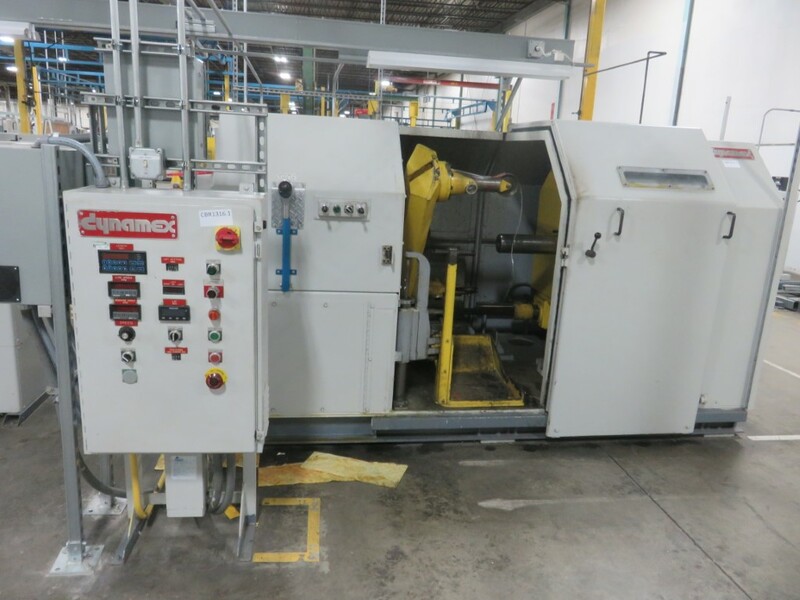 Wire & Plastic Machinery Corp. has just acquired several late model machines that are in excellent condition and ready for immediate delivery. All machines can be offered in as-is condition, test run, cleaned, painted or completely reconditioned with new electronics. 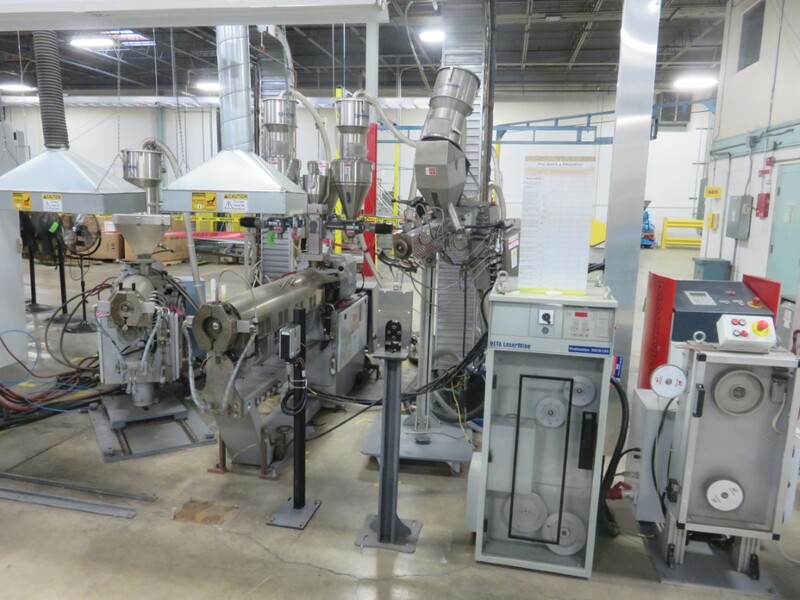 Click here to read more about our reconditioning capabilites. 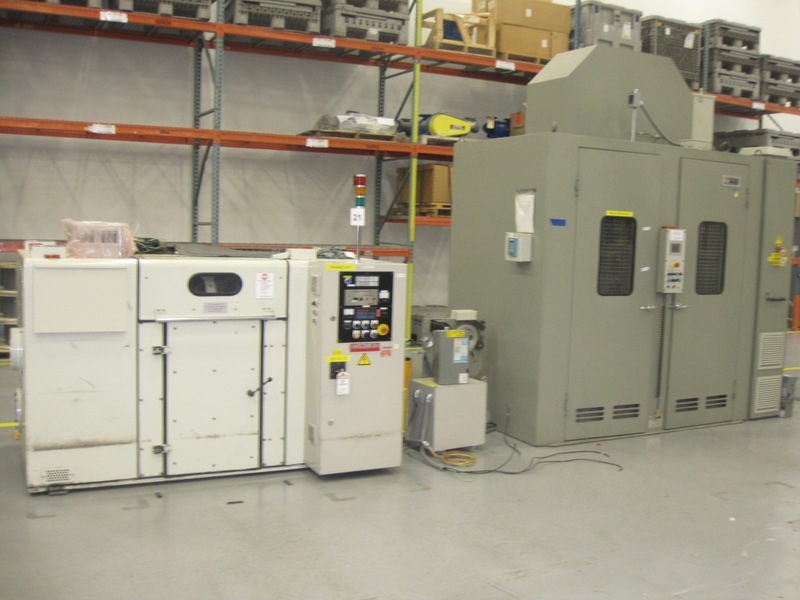 We are always looking for new opportunities to buy surplus equipment for cash or trade.